Lot Cutting: 80 sq.m. - 100 sq.m. 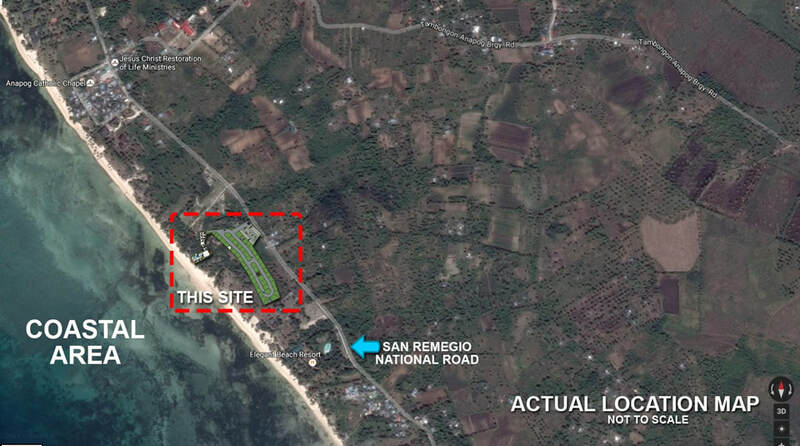 Lot Price: PhP 6,000 per sq.m. This is a fast selling property, contact us now!